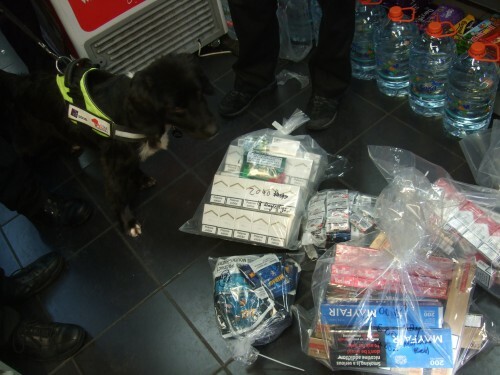 Brent and Harrow Trading Standards have seized more then 8500 cigarettes, 250 sachets of oral tobacco and pouches of hand rolling tobacco during an operation using specially trained sniffer dogs to search for illegal tobacco. 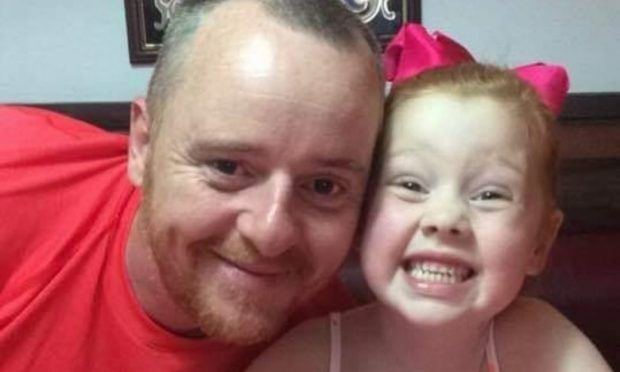 Had these products been sold the UK government would have lost around £3,000 in tax revenue alone. Illicit products were discovered during the raids that were coordinated by the Chartered Trading Standards Institute (CTSI) and supported by the Department of Health. 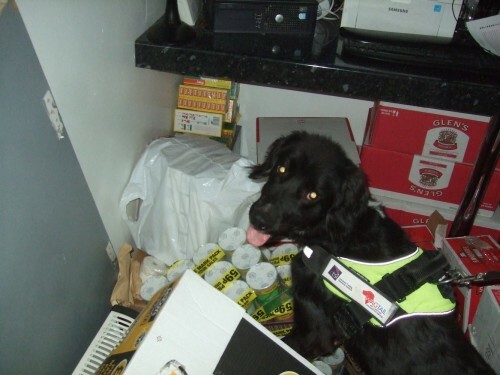 The intelligence-led Operation Henry 2 is tackling illicit tobacco supplies in nine regions of England, over six months, using specialist tobacco detection dogs from Wagtail UK – photos attached. The seizure included foreign labelled cigarettes, cigarettes marked for duty free sale only and oral tobacco which cannot be legally sold in the UK. Officers also discovered Vodka bottles which seemed to be counterfeit products and might contain dangerous chemicals. 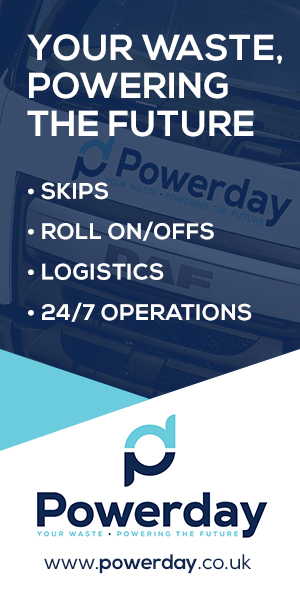 Launched last year and supported by the Department of Health, Operation Henry was the first large scale coordinated trading standards investigation of its kind to tackle the supply of illegal tobacco. It resulted in the seizure of more than 2.5 million cigarettes worth £614,488 with concealed tobacco products found in walls, under floorboards and inside furniture. Anyone with information about illegal tobacco can call HMRC customs hotline anonymously on 0800 595 000.